The ears fast by listening to the recitation of the Qur’an, Islamic lectures, beneficial knowledge and advice, and good speech in order to remember Allah, to reflect and to be guided. What this means to the parent is that she should turn on the recitation of the Qur’an. These days there are so many devices that could play the Qur’an: smart phone, tablet, Qur’an reader, pen, laptop and computer. Nearly all are mobile devices that children can carry with them from room to room and are highly interactive. You could download Qur’an apps for your smart phone and tablet for young children to listen and engage in. My children love listening to the Qur’an on their ipad and this is how they learn to memorise it. They could repeat an ayat over and over again until they have memorized it and move onto the next one. It is highly interactive and they control the pace of their learning and listening, and even their choice of reciters. The same thing goes for teenagers and Islamic lectures – download them onto a mobile device and give it to them to listen. Schedule it into their day where they need to listen to at least one lecture or one piece of advice, or even an Islamic story. There are so many resources available on the internet, you just need to search for them. 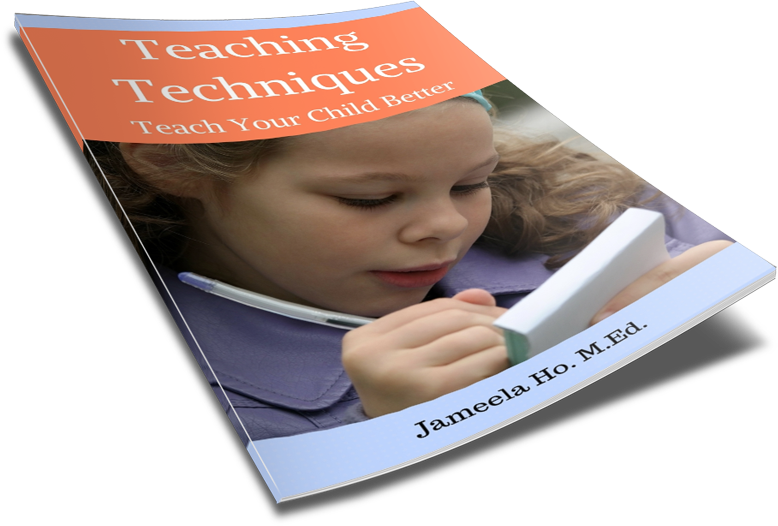 After they have finished listening, have them jot down a summary into a book. This will ensure that they had paid attention and take away with them something from it. Stay away and turn away from evil and vain talk. 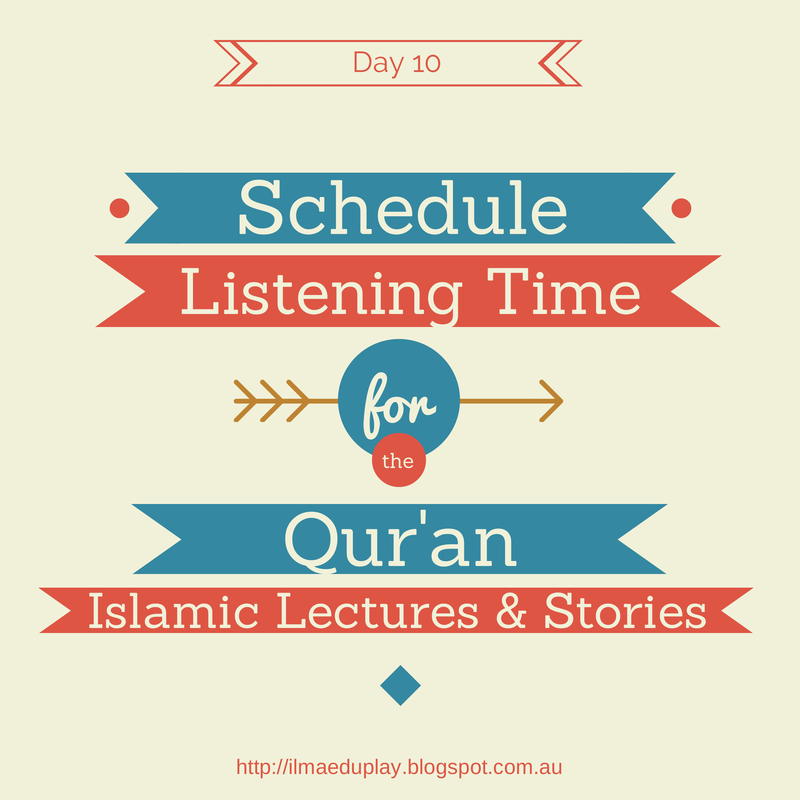 Schedule in listening time for Qur’an, Islamic lectures/stories for your children (and yourself). Do these and continue them throughout Ramadan.